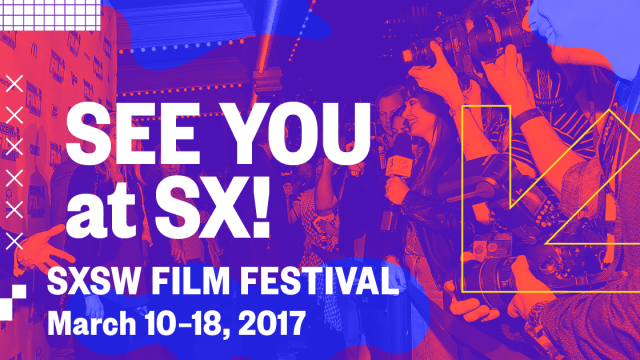 We are one week away from SXSW 2017 and we want to ensure that you enjoy the SXSW Film Festival to the fullest. Our SXSW Film Pocket Guide is LIVE and downloadable for your viewing pleasure. Devour information about our films, parties, special events, and how to get around.